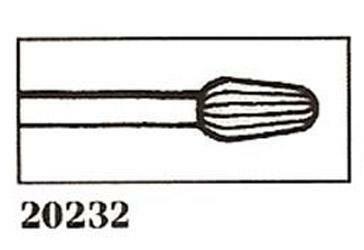 Artikelnummer: 220231 Valplastnummer: 20231 Antal: 1/styck Recommended for fitting and general grinding of Valplast® partials and appliances. 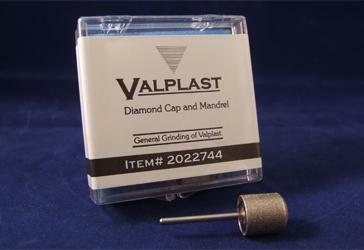 Artikelnummer: 220232 Valplastnummer: 20232 Antal: 1/styck Recommended for fitting and general grinding of Valplast® partials and appliances. 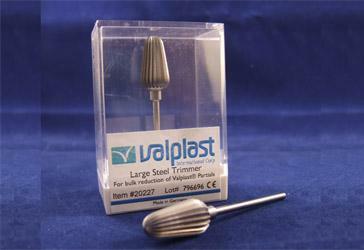 Steel Trimmer Large Artikelnummer: – Valplastnummer: 20227 Antal: 100/box Bulk Reduction. 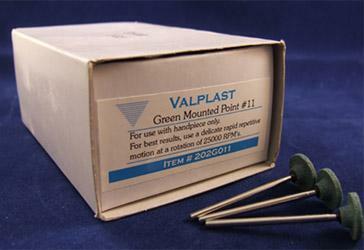 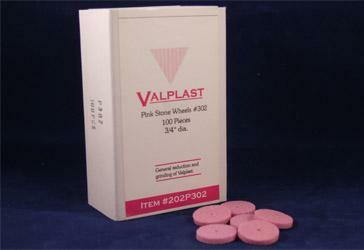 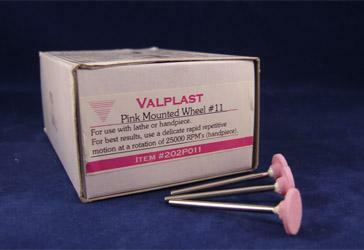 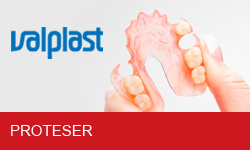 For heavy grinding of Valplast®. 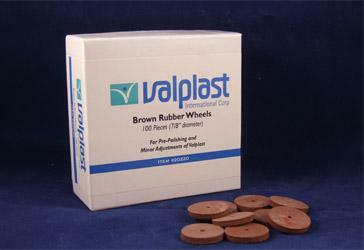 Brown Rubber Wheels Small Artikelnummer: 220263 Valplastnummer: 20263 Antal: 100/box For prepolishing of Valplast® partials and appliances. 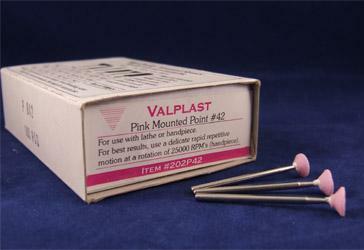 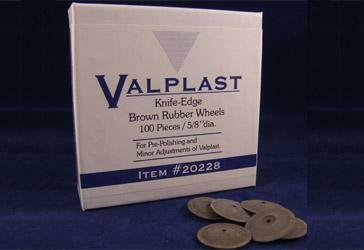 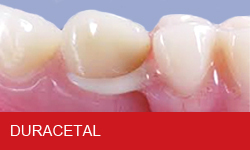 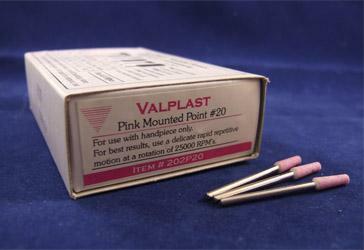 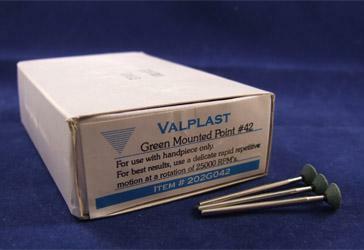 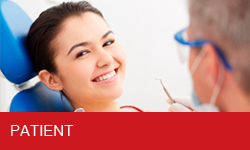 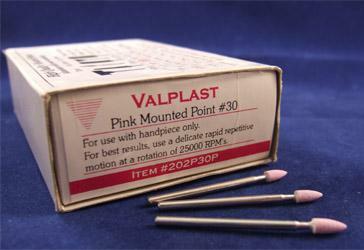 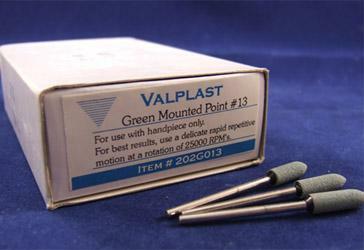 Artikelnummer: 220228 Valplastnummer: 20228 Antal: 100/box For prepolishing of Valplast® partials and appliances. 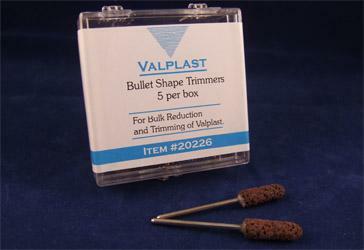 Bullet Shape Trimmers Artikelnummer: 220226 Valplastnummer: 20226 Antal: 100/box Bulk Reduction For heavy grinding of Valplast®. 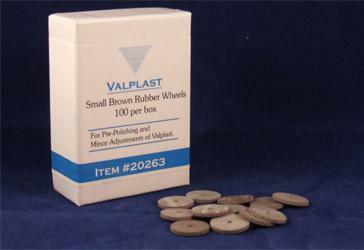 Artikelnummer: 220220 Valplastnummer: 20220 Antal: 100/box Recommended for prepolishing of Valplast® appliances. 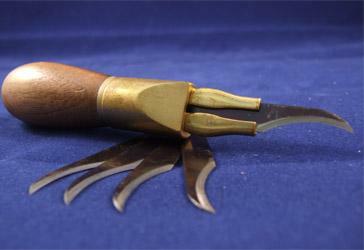 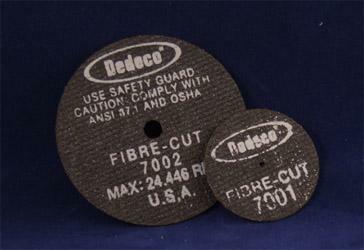 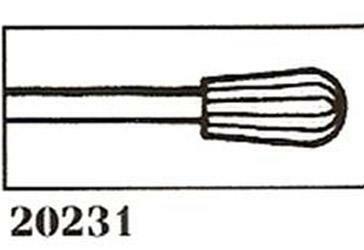 For use with a bench lathe or handpiece.